This is one top you'll find yourself wearing on repeat -- it's just that versatile and fabulous! It's completely modest and made with the softest beige micro fibre fabric. The icing on the cake? 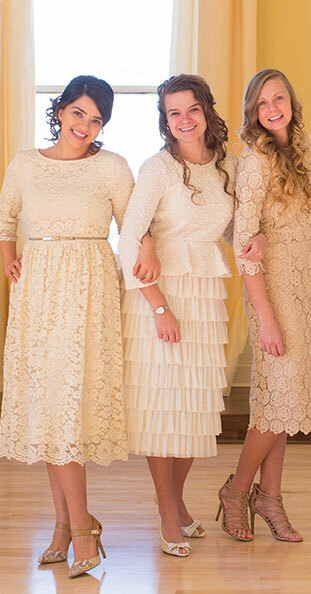 The adorable sleeve ruffles! Wear it under sleeveless shirts or dresses; use it as an extra element under a vest or with a scarf. Add a belt, tuck it in, leave it out; endless options make this an essential part of a vintage closet!